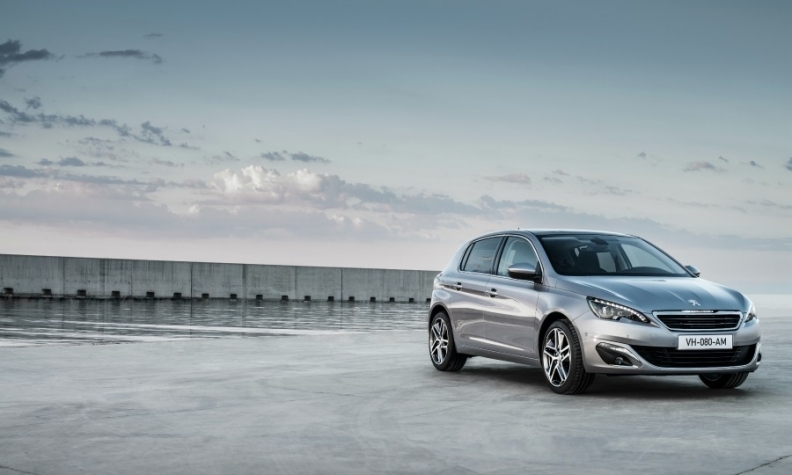 The Peugeot family no longer controls the automaker PSA, which makes cars including the Peugeot 308, pictured. PARIS (Bloomberg) -- The heirs of PSA/Peugeot-Citroen's founder are returning to the business of making pepper grinders -- among the first of the family's 19th century industrial activities -- in their latest move to diversify away from auto manufacturing. Etablissements Peugeot Freres, which with other family holdings own about 14 percent of the 118-year-old French carmaker, on June 16 took back control of PSP Peugeot SAS, a medium-sized private company that has made pepper grinders since the 1840s. The company, which employs about 150 people in the town Quingey in eastern France, filed for bankruptcy in 2012. "The company and its employees couldn't have dreamt of a better outcome," CEO Philippe Rapacz said. "It's part of the family's history, their cradle. The products bear their name and the Peugeots made pepper grinders even before making autos." The Peugeots began diversifying their assets in 2000 under Robert Peugeot, head of the family's FFP listed holding. The holding took control of the grinder business about a month after the company completed a 3 billion euro ($3.9 billion) capital increase that cut the family stake to 14.1 percent from 25.5 percent and ended control of the automaker by the descendants of founder Armand Peugeot. The share sale provoked intense debate among family, members with leading cousins Robert and Thierry Peugeot clashing on the need for it. Thierry, who previously headed Peugeot's supervisory board and was against the family losing control of the carmaker, left the company in July after openly criticizing the capital increase in an interview with French newspaper Les Echos. With 27 million euros of total revenue in 2013, PSP Peugeot can hardly compare with its distant related company, the carmaker PSA, which generated 54.1 billion euros in sales last year. PSP's new chairman, Jean-Philippe Peugeot, approved Rapacz's turnaround plan that he presented in July. The deal was reported earlier by Les Echos. The company targets medium and upscale customers and will focus only on producing pepper grinders, dropping tooling, which was losing money.